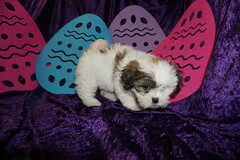 SOLD Bowzer Adorable Loving Black Male CKC Morkipoo Ready To Be Your New BFF! Your search has ended. Meet Bowzer! He is the true definition of man’s best friend. Bowzer loves to attention and is ready at any moment to play with you or his toys. 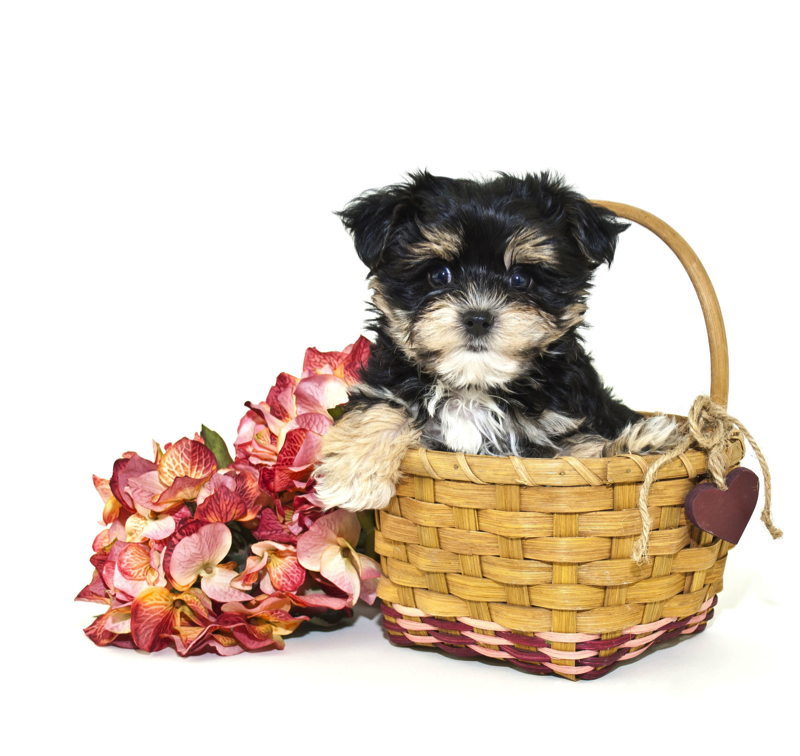 Bowzer will come home to you with a lifetime of love and puppy kisses. Bowzer has a very loving disposition and is looking for the perfect family to share that with. Could it be your family?He sure hopes so! Call Today and say I want Bowzer! My new name is Wizard and on my new home is Callaway MD. « SOLD! 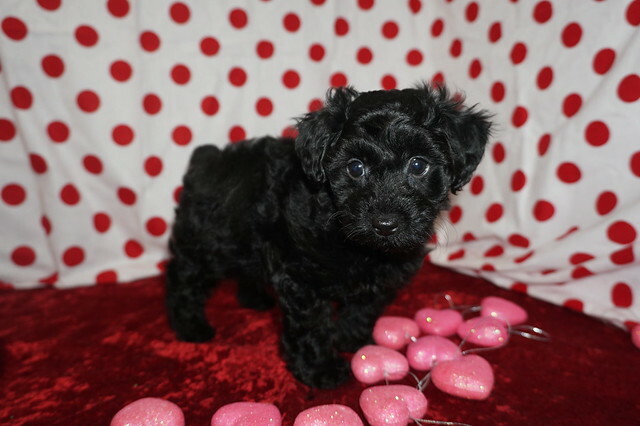 Sassy Sweetest Black Female CKC Morkipoo Says Let Loving Begin! !